IRAs are one of the most common ways to plan for retirement. Tax-deferred IRAs, or traditional Individual Retirement Accounts, allow for the accumulation of retirement funds free of taxes being assessed on the earnings. IRAs are an extremely popular retirement tool, as they are helpful for both retirement planning and reducing tax liability. However, as the name implies, taxes must be paid whenever the income from the IRA is withdrawn. Penalties can be avoided and taxes minimized by carefully deciding when to withdraw funds. Calculate the mandatory minimum withdrawal required by the IRS. All IRA holders age 70 1/2 or older are required to start making withdrawals according to a formula created by the IRS. All of the money withdrawn will be taxed as ordinary income. The amount of the minimum withdrawal is computed by dividing the balance of the IRA account as of Dec. 31 in the year the IRA holder turns 70 1/2 by the account holder's life expectancy as calculated by the IRS. Wait until you are 59 1/2 to start making penalty-free withdrawals from an IRA. Unlike at age 70 1/2, no one is required to make withdrawals at 59 1/2, but individuals who require additional income might need to do so. However, be aware that while there are no longer early withdrawal penalties, all money taken out of a traditional IRA is taxed as ordinary income. Pay a 10 percent penalty and make a withdrawal from an IRA at any age before 59 1/2. Be aware that this penalty is in addition to the taxes assessed upon withdrawal. Certain exemptions exist for those who have medical bills that total more than 7.5 percent of their adjusted gross income, those with disabilities, and those taking money out of an IRA to buy, build or rebuild a first home. 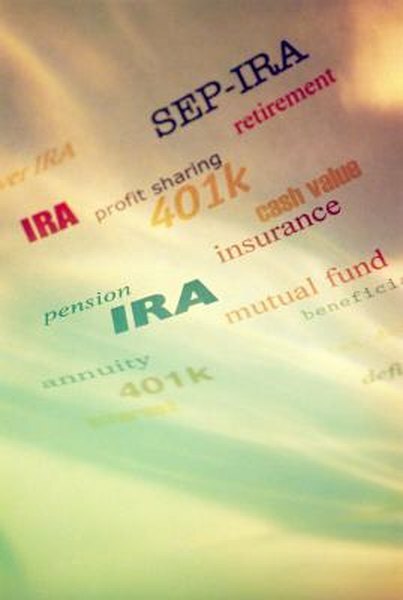 Always reference the IRA guidance provided by the IRS before making any changes to an IRA. IRS: When Must You Withdraw Assets?